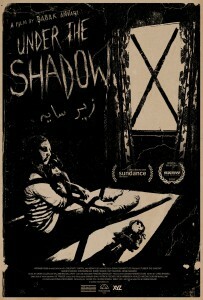 After Ana Lily Amirpour’s vampires (A girl walks alone at night), Under the shadow is a new revelation of Persian cinema with this ferocious and unforgiving political charge, but also a djinn movie haunted by its Japanese and Spanish equivalents. 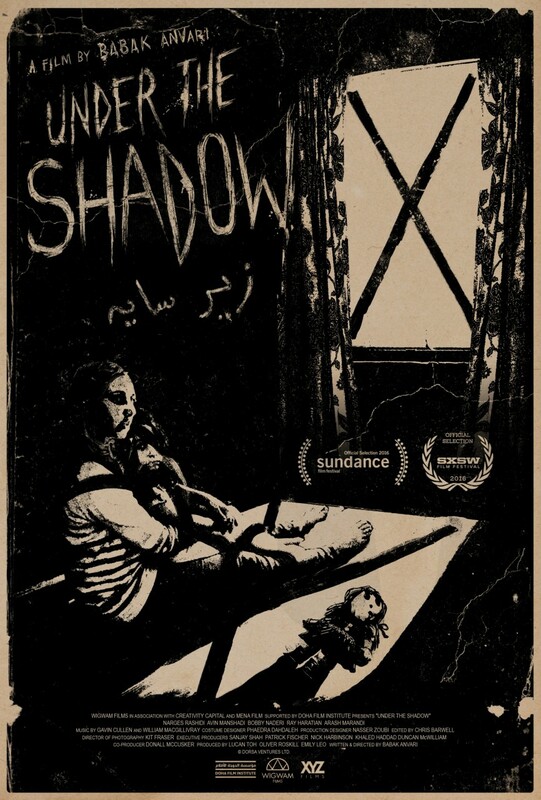 A first film by the very promising Babak Anvari, who first directed for MTV before making brilliant short films (including the clever Two & Two). Grand Prize at the last Neuchâtel Film Festival.